If you have a business which generates sales, you might be hungry to scale it up to increase sales, make more money and upgrade your lifestyle. Obviously, scaling a business takes work—and you’re a business owner, so chances are you’re busy and have too much on your plate already. If that’s you, you’ll love this episode. 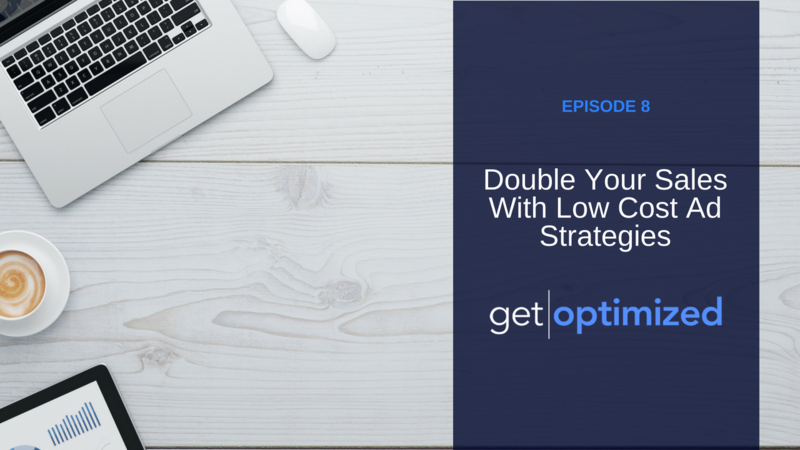 Today, Nate teaches you a 3-part marketing campaign you can use in your business to double your sales without exploding your ad costs. Plus, these strategies leverage the leads you already generate so you don’t multiply your marketing spend.